I started out this design by painting on my base colors. I used Barielle – Gondola Ride (one of my untried polishes! ), OPI – My Vampire is Buff and Love.Angel.Music. Baby. Eash nail got two coats for opacity and gave them a few minutes to dry. I used My Vampire is Buff to create the dots and then put a top coat on all of my nails and gave them about 15 minutes to dry. Once dry, I prepared to apply the water slide decal (which is actually a ridiculously easy process)! I cut the decal to the approximate size of my nail, removed the clear film on top and then dipped it into some water for 20 seconds. Using some tweezers, I gently removed the decal from the backing. I put a little bit of water on the nail I was placing the decal on and then carefully positioned it where I wanted it to go. I used my finger to smooth down the wrinkles and then used a cotton round to pat away the excess moisture and then let it air dry for about 5 minutes before finishing it off with a coat of Seche Vite. I used acetone and a cleanup brush to quickly dispense with the excess. I’m really satisfied with how easy these decals are to use! For some reason, I thought I would end up fiddling with smoothing it out like with a sticker, but the film these are printed on is so thin that it flattens out really easily, making this one of my new favorite ways for a fancy, no hassle accent nail! I love this look. The color combo is spot on! 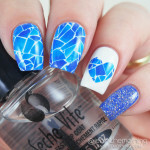 I have the worst luck with full nail water decals, but I LOVE the smaller ones to add interesting patterns to my nails. 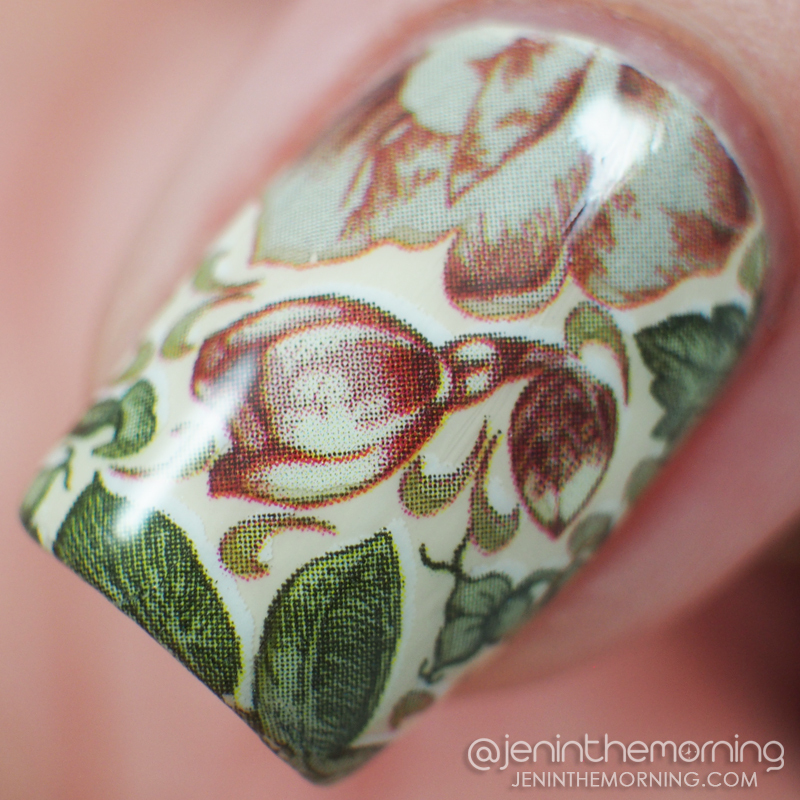 Water decals are some of my favorite things. Born Pretty has such an amazing collection of them! 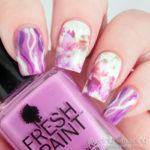 What a gorgeously concocted mani! Your dotticure is so perfect I thought it was a decal. Manicure goals! 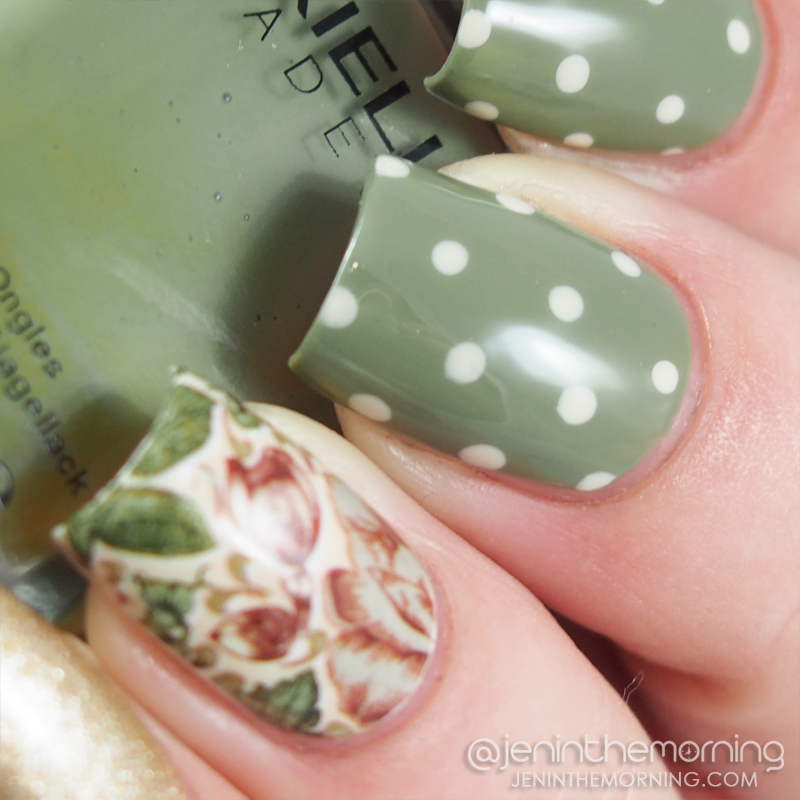 I love everything about this manicure! Definitely a smooth decal – can’t tell it is a water slide at all! Love the look you created with these! Super cute! 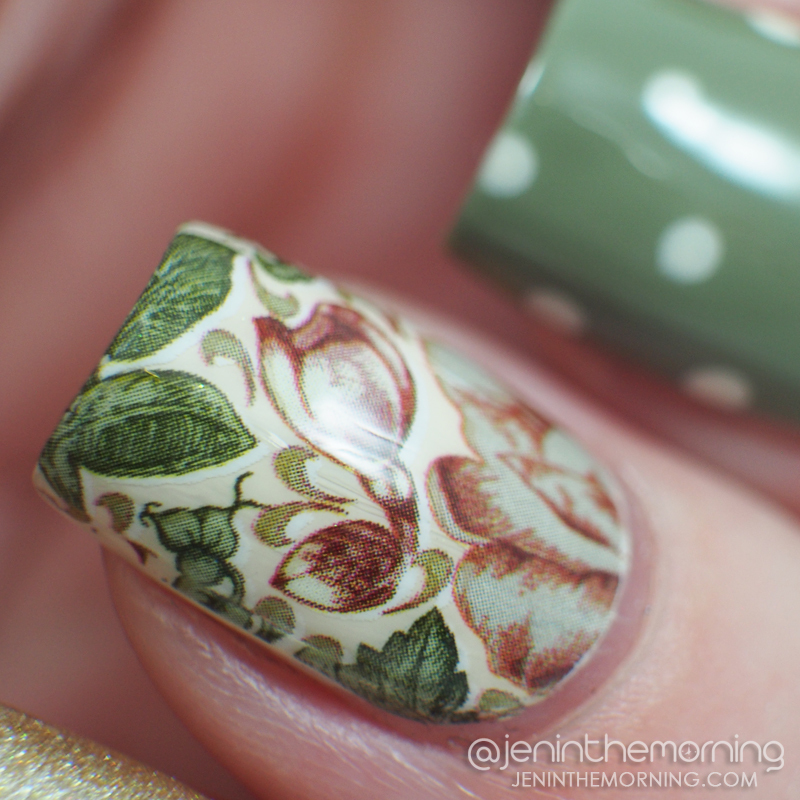 I love water decals, I need to use mine as well, I’ve got a few of them gathering dust.